This week we speak with Toby and Ben, two organizers with Root Force about industrial civilization and organizing in solidarity with indigenous communities against the spread of capitalist infrastructure projects in Latin America. We talk about La Parota Dam in Mexico, Anillo Periférico Highway in El Salvador and Corridors of the Future across North America. Root force aims to stop the spreading of those infrastructure projects (bridges, dams, highways, factories…) that allow for the spread of neoliberal capitalism into comparatively less “developed” environments in hopes of helping protect environments and their stewards and force an economic retraction of imperial projects of the north. 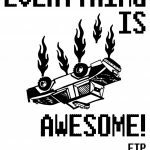 This week’s show features a conversation with Will Potter about political repression against accused Anarchists in the Pacific Northwest. Later, we’ll speak with Bryan of Katuah Earth First! 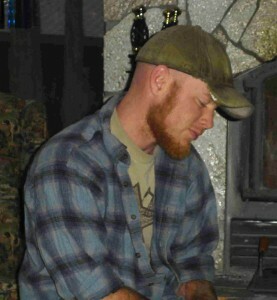 about his participation in a recent action in West Virginia against Mountain Top Removal. 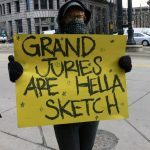 Our first segment of this weeks show is a conversation with Will Potter, award-winning journalist, author and blogger at www.greenisthenewred.com about the JTTF & FBI raids on suspected Anarchists in the Pacific Northwest and the series of Grand Juries now being convened around participation in the May 1st protests in Seattle of this year. Also, we’ll be speaking with Bryan, a member of Katuah Earth First!, based out of Asheville. Bryan was arrested on July 28th during a non-violent direct action under the banner of Radical Action for Mountain People’s Survival (RAMPS). 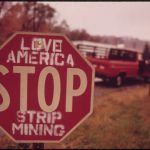 This action briefly shut down and brought attention to the Mountain Top Removal style of strip mining being used at the Hobet mine, operated by Patriot Coal in Lincoln County, West Virginia. 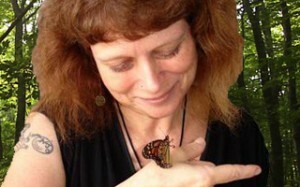 We talk about the Katuah bioregion, Fracking in North Carolina and getting involved to save our landbase. Playlist for the show can be found at AshevilleFM. 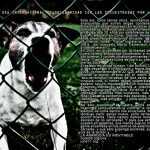 As the June 11th day of Solidarity with long-term anarchist political prisoners approaches, The Final Straw will be addressing the Green Scare over the next two shows. 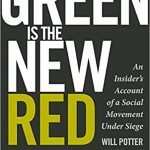 I’m happy to bring you an interview with Will Potter, author of the new book, “Green is the New Red” and founder of http://www.greenisthenewred.com , a blog where Will follows the suppression of free speech and activists working to end animal cruelty and the destruction of our natural environment. Next week, The Final Straw will bring you an interview with members of the support committees for long-term anarchist political prisoners Marie Mason and Eric McDavid (respectively). Soundtrack for this week’s episode was taken from Filastine’s album, Burn It, which was pressed by CrimethInc to benefit the legal defenses of victims of Operation Backfire and the Green Scare.